is for all students to reach high levels of academic achievement, develop biliteracy and bilingualism, and cultivate cross-cultural competencies needed to succeed in a multicultural society and global economy. 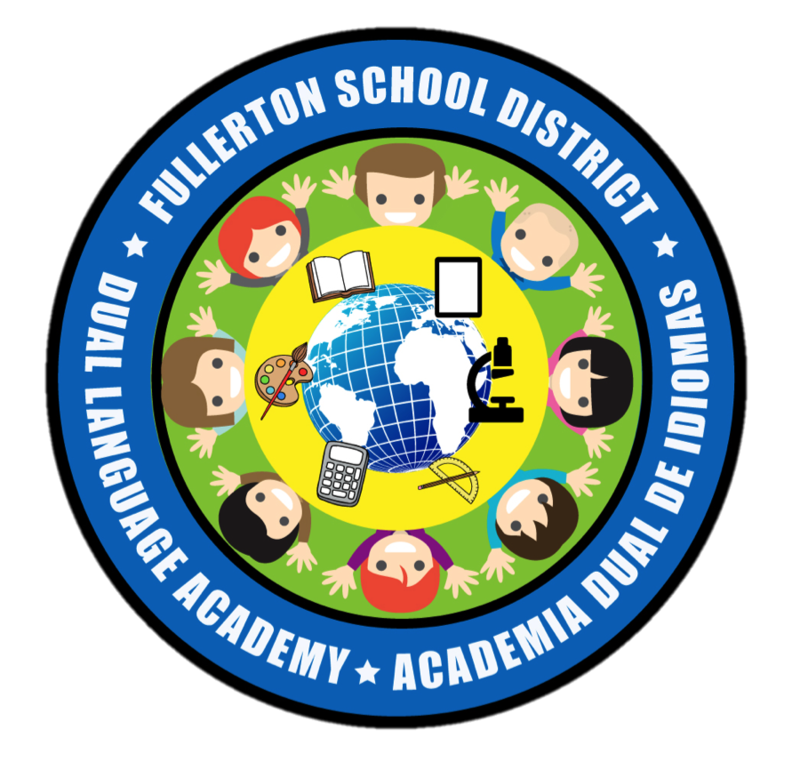 Thank you for completing the Intent to Register form for the Fullerton School District Dual Language Academy. 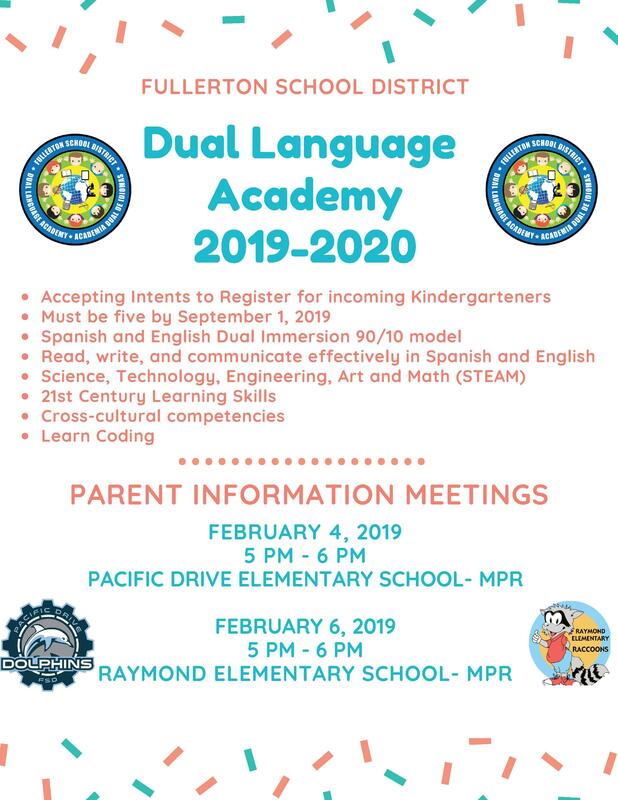 This is not a registration form but allows the District to anticipate registration needs for placement in the Dual Language Program for the 2018-2019 school year. Please complete and return by February 23, 2018, to the District Office located at 1401 West Valencia Drive, Fullerton, CA 92833. 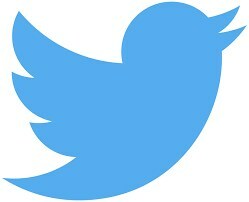 Registration to the program requires a Kindergarten through Eighth-grade commitment to the program, with the exception of extenuating circumstances. 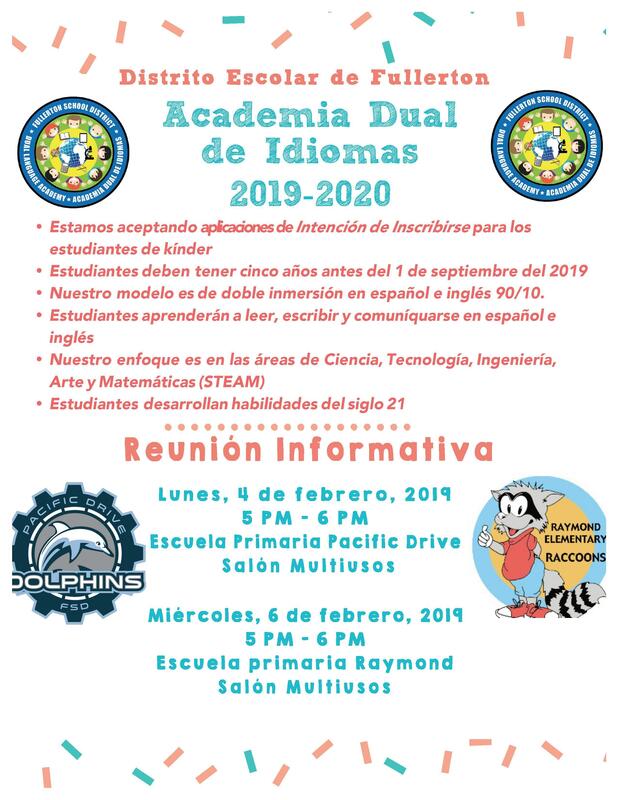 Please check the District website for periodic updates and information regarding the Dual Language Academy.